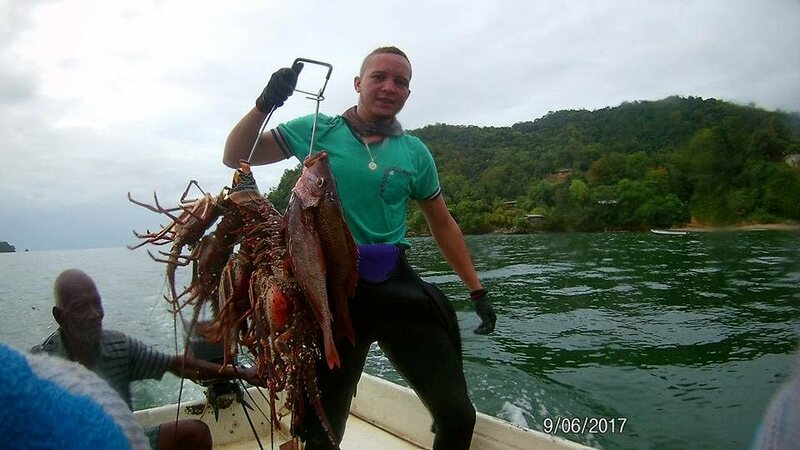 THE 28-year-old diver who went missing yesterday during a fishing expedition is alive and well after swimming several miles to shore. 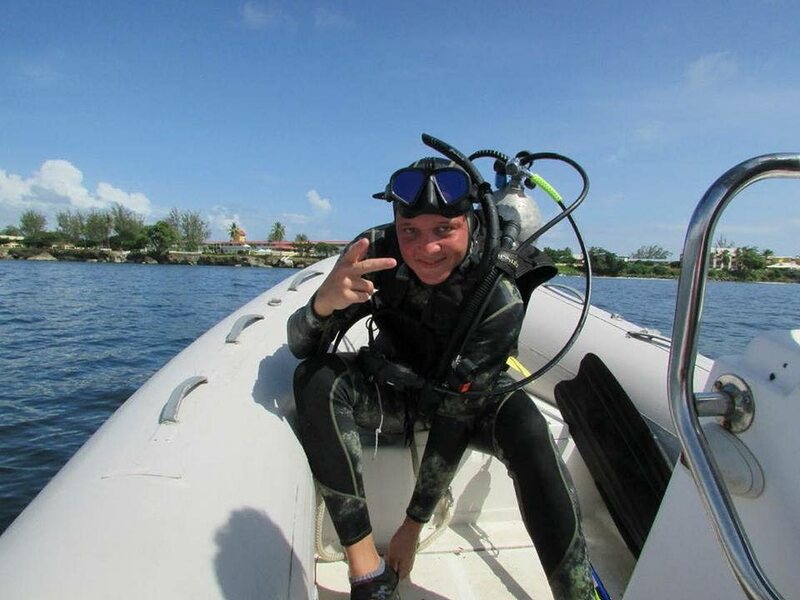 Christopher Bugros went missing on Wednesday after diving off Balandra. He was last seen around 10 am. Those he went fishing with returned without him and relatives began a frantic search. This morning they were relieved to learn that Bugros overcame rough seas off the north coast and swam to land. Relatives told Newsday Bugros was severely dehydrated and exhausted and was receiving fluids at the Sangre Grande District Hospital. They said he was recovering well and wished that all attempts to contact him be done tomorrow as he needs to rest. Reply to "Diver who went missing at sea swims to shore"